Lightning Returns: Final Fantasy XIII is the last time we ever have to hear of Lighting, Fabula Nova Crytallis, and the whole decade dedicated to this extremely polarizing sub-series. I can't wait for Square Enix to move on to bigger and better things, but we have to survive through one more adventure. How does it stack up? Things have improved, luckily. Square Enix has totally revamped the game from the base up. My 15 minute demo led me into an open field with few NPCs to talk to and a lot of monsters to battle. No longer was I confined to a tube and shoved along from cutscene to cutscene. This felt like real role-playing. However, I spent most of the time running around, the open world was sprawling and lifeless with the exception of scattered monsters and the occasional Chocobo rider going about his business. A few characters had requests to complete, but my limited kanji ability held me back from fully understanding them. 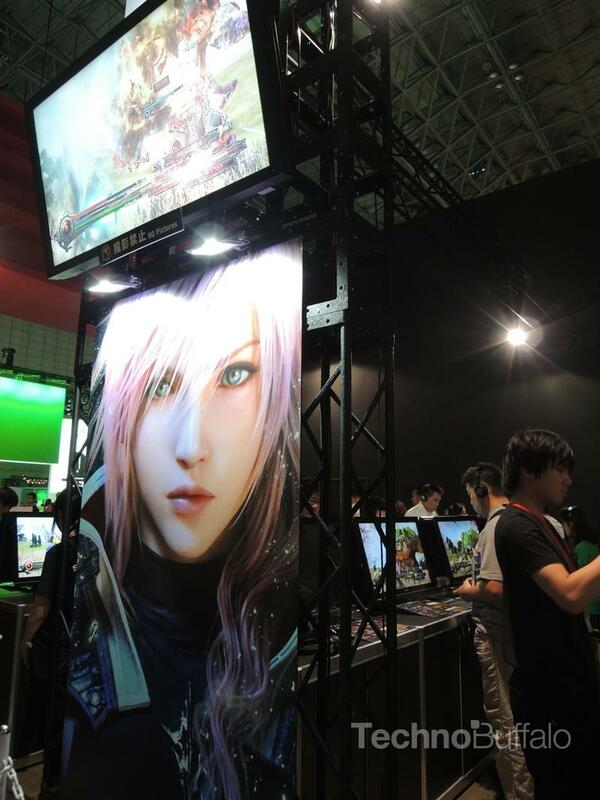 Final Fantasy XIII has always been about its battle system, and Square Enix has submitted to fan demand and rebuilt it from the ground up. You'll still be switching in and out of builds for Lightning on the fly, but this time, they are more elemental based. It does change up the formula by adding a combo system, which grants rewards for combining heavy and light attacks as well as elements. Mashing buttons with the occasional careful timing will no longer get it done. These combos do add a nice touch to the original concept and could develop into bigger and better ideas. Don't expect any personality from Lightning. However, she does give a cutesy fanservice pose and wink at the end of every battle, totally going against her character. The huge game also pushed the power of the Xbox 360 to its limits, and it ran at a slow frame rate throughout the demo. It's a step in the right direction, and I'd like to see it in English before making any final calls on it. However, it might be too late to convince those not already aboard. 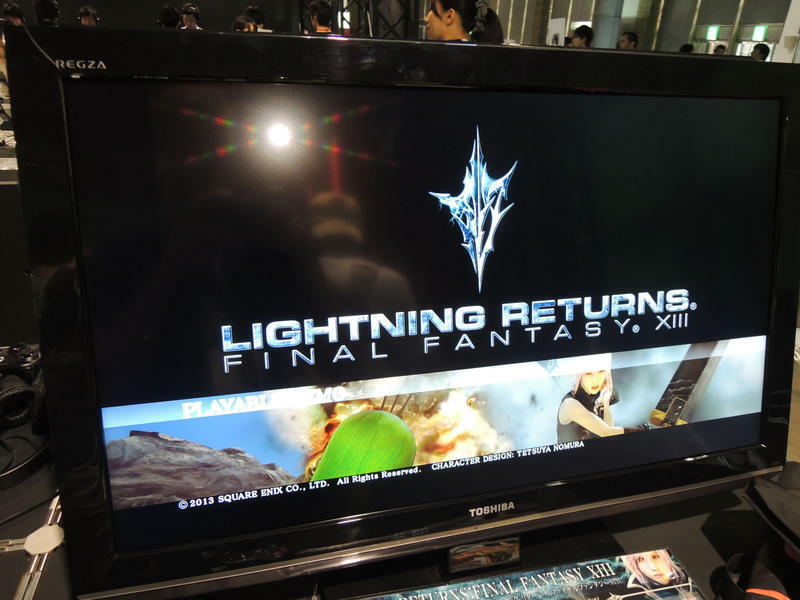 Lightning Returns: Final Fantasy XIII will launch for the PlayStation 3 and Xbox 360 on Feb. 11, 2014.